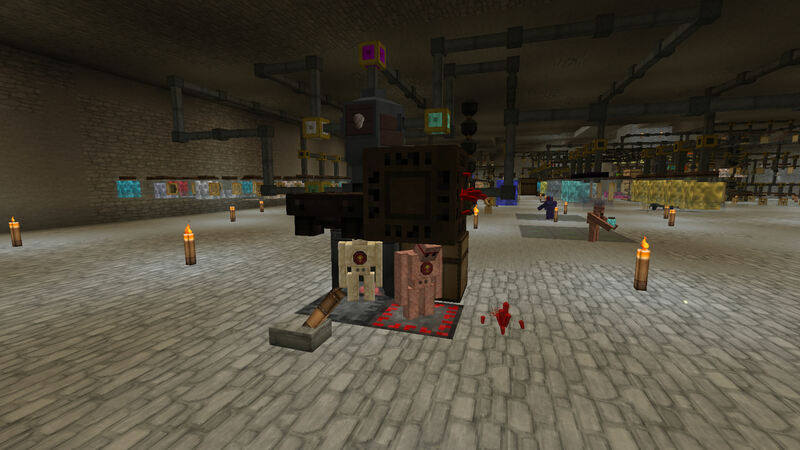 - Improved control over golems. - react to the state of warded jars, recharging wands, nodes, cauldrons and more. - Redstone Logic: A magic-themed take on “redstone wire”, “wireless redstone”, clocks, and various bits of logic (including strength-sensitive logic, not just “off” or “on”).